Welcome to the Sharing for Christmas Charity Event! I am very excited about this event because it is for a good cause. 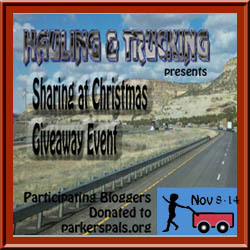 Hauling and Trucking & Makobi Scribe present Sharing For Christmas where we gathered together to donate to Parker’s Pals, which is an organization that helps children who are diagnosed with cancer under the age of three. The bloggers hosting the event donated just under $200 to go towards a Parker's Pail. The cost of a pail is $240 so we came really close! Please check out this worthwhile organization! 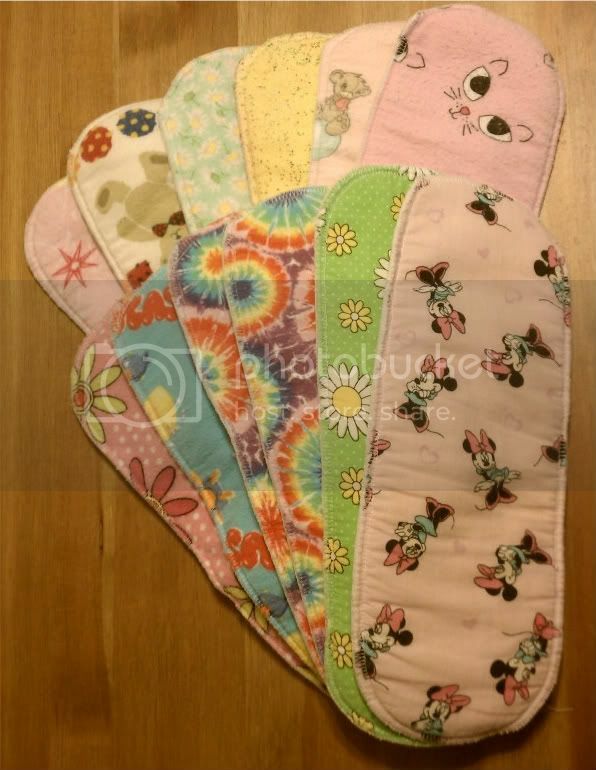 As my prize, I am offering a pack of 12 cloth diaper liners! These liners are handmade and are made of cute printed flannel backed with solid-colored flannel. (Two are topped with plain cotton, not flannel.) They have enough layers to also function as a thin and trim doubler for your cloth diapers! This is a giveaway hop, which means that each participating blog hosts a different giveaway on their blog and we all band together to allow readers to easily hop from one giveaway to the next! 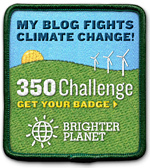 Please hop on to the other blogs to see what they are offering as part of this event.